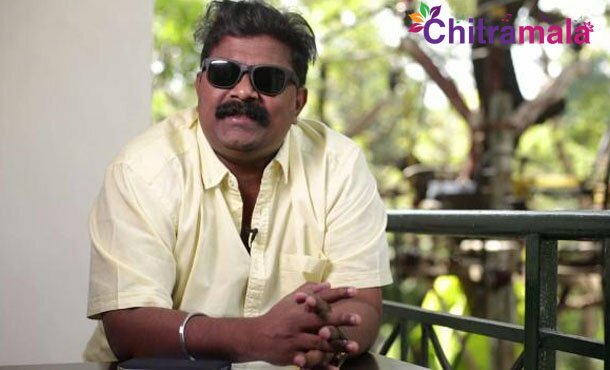 Mysskin is a star director in Tamil film industry who is known for making some interesting thrillers. He was popular for the movie Detective in Telugu which released as Thupparivalan in Tamil and it has Vishal in the lead role. Now, the director is going to make a movie named Psycho with Udayanidhi Stalin in the lead role. Aditi Rao Hydari and Nithya Menen are the heroines of the project. Meanwhile, there is a controversy around the project. Actor Maitreya came in front of the media claiming that Mysskin narrated the film’s story to him first and promised to make the movie with him. He also alleged that the director accepted an advance from his father for directing the film. Maitreya’s father Raghunandhan is also claiming the same and he has approached the High Court. The court has passed a verdict in favour of Maitreya because of which the shoot was halted now and the director is not in a mood to entertain Maitreya and his father. We have to wait and see how the issue is going to turn.